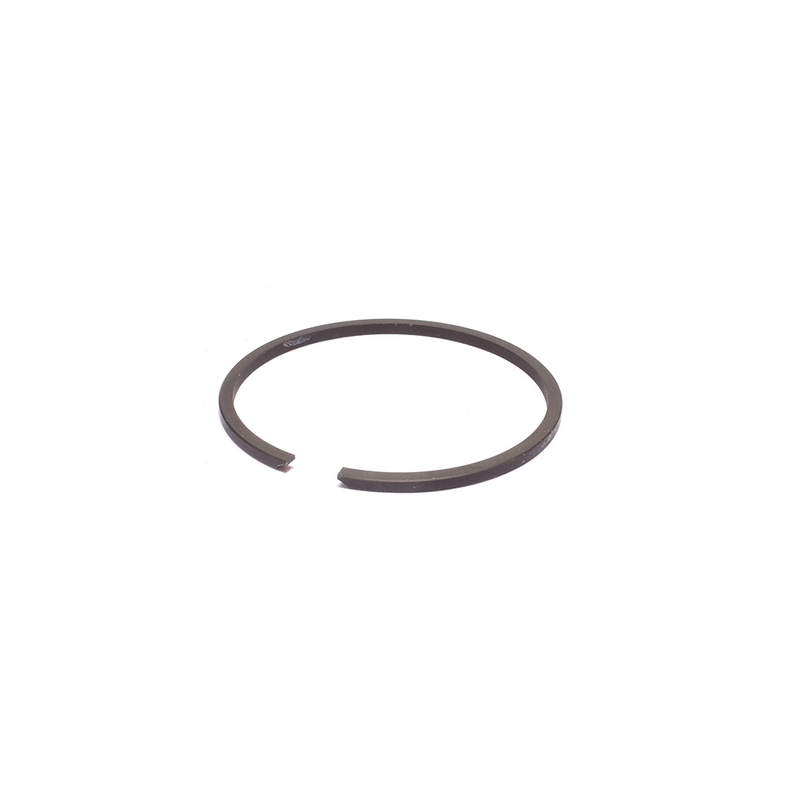 replacement ring for the vespa 46mm polini kit. also the same ring for the garelli NOI MATIC 70cc 46mm polini kit. and the peugeot polini cast iron 70cc 46mm kit! just in! this ring works on the hobbit DR kit! guess what? new discovery. use this ring on the motobecane AV7 70cc parmakit also! work flawlessly on the garelli noi polini kit. fits the parma kit like it was made for it. sweet find!! so i snapped a ring on the install and needed a quick replacement for my new honda 70cc DR kit. works like a charm!